CCTV Camera Pros' JPEG2000 dual codec surveillance DVR includes a DVR remote viewer software package called the IRS (integrated remote station). 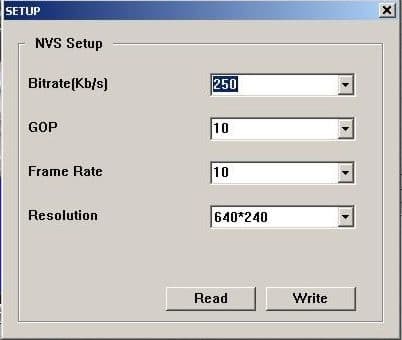 The manufacturer that makes this DVR for us has recommended the below best practices when a customer is having connection trouble when using the "transmitter" remote Internet viewing function of the JPEG2000 dual codec DVR. Here are a few tips to follow when using the remote viewer & transmitter functions on the DVR. Installers please use this as a troubleshooting guide for connectivity issues. Please make sure to take time to explain to your customers also that many times, Internet connectivity causes connection drops and not the actual surveillance hardware. Be sure that the customers clicks "Disconnect" before closing any instances of the client software.